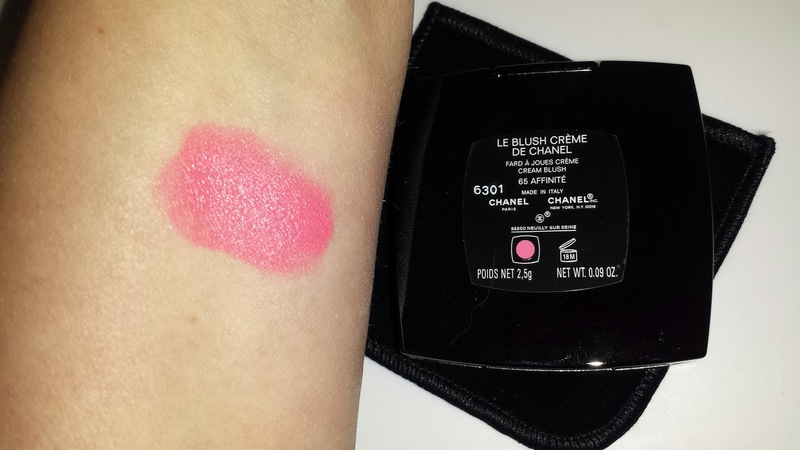 65 AFFINITE LE BLUSH CREME DE CHANEL was first released with the Chanel Fall (Superstition) collection (read about it here). There were a total of six cream blushes released with the collection and I have purchased three of them: 65 Affinite, 63 Revelation (read about it here) and 66 Fantastic (read about it here). 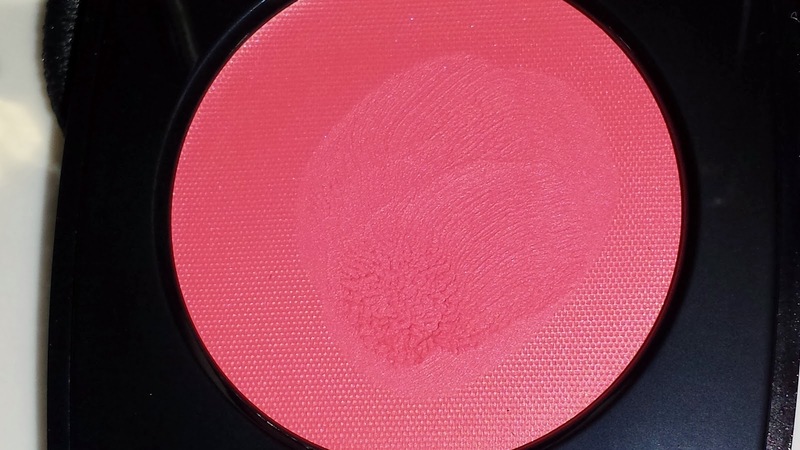 I have plans of purchasing maybe one or two more and when I do I will post them on the blog as well. 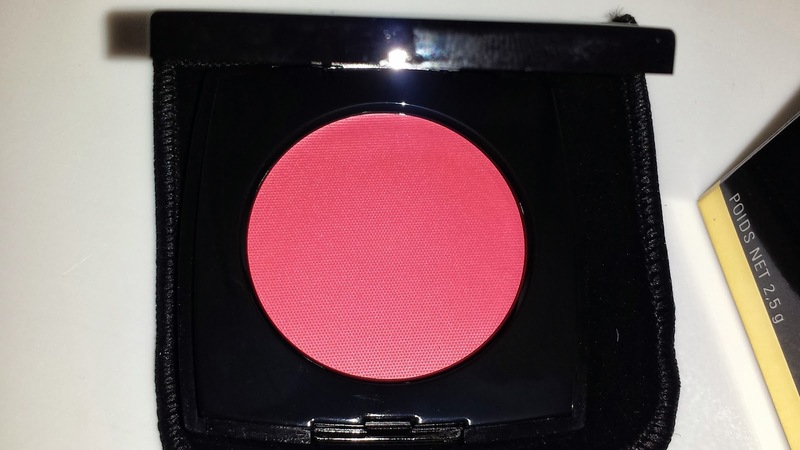 I purchased Affinite from the Nordstrom.com website a few weeks ago and I am really loving this bright raspberry pink blush. 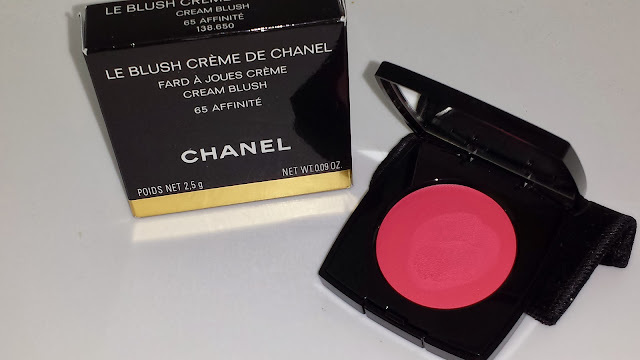 It applies beautifully and the lasting power is definitely on par with the other cream blushes from this collection. I managed a wear time of 6-8 hours before experiencing slight fading.